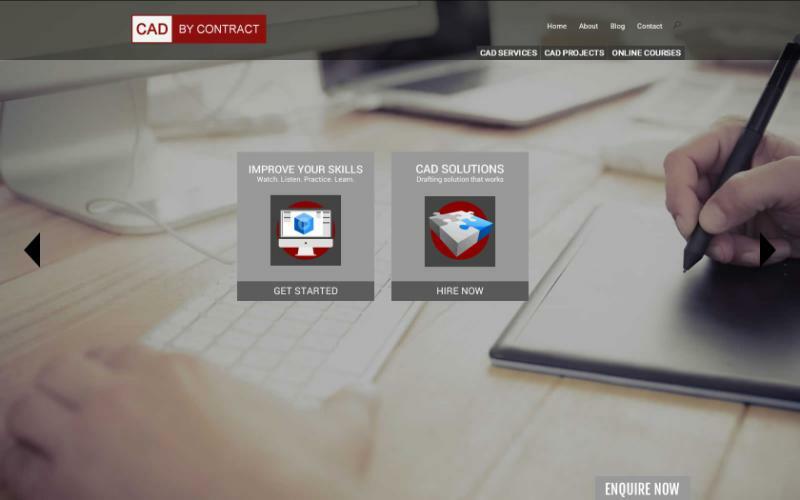 Welcome to the new and improved CAD by Contract website. We have merged information, learning and qualifications all under one umberella. We will be posted courses using a range of different softwares, allowing you to complete at home and then send through completed tasks for review. We will be updating course frequently so keep checking back for new courses being added.